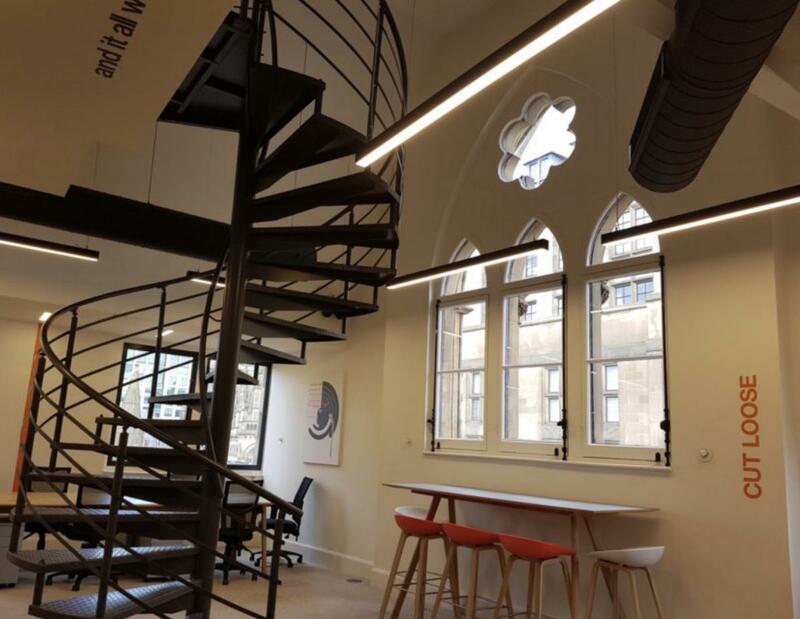 Take a look at our stunning new facilities, conveniently located at in central Manchester location. Part-time and full-time positions available, state the position you are applying for in the title. A recent competition involving ‘25 of Worlds Best Waxes’ conducted independent lab tests at Autoglym labs. Gloss + Hydrophobicity/Beading + Colour Stability. It is important to note that Gloss meters were used at different angles of incidence to scientifically measure Gloss. It is also important that some ‘high gloss’ Waxes and synthetic products actually change the colour of the vehicle once applied. By definition a ‘Polish’ contains abrasives to mechanically and permanently remove scratches. In reality unless you are using a machine polisher then results are very limited by hand. The way most ‘Hand Polishes’ work is to optically and temporarily remove minor abrasion – this is often done by using silicone oils to ‘infill’ the scratches so changing the way the light reflects and refracts. This is a temporary fix and will wash away. This is something we are very proud of, the competition included many famous brands that are more than double the price ! You can now choose from 3 Amazing Waxes at a great price ! CSP Nano Particle Protection System is now a showcase for the Centre for Global Eco Innovation, developed and formulated specifically for the various substrates of a vehicle: Exterior, Paintwork, Wheels, Glass, Interior, Leather, Fabric, Alcantara and Synthetic fibres. Now available through approved detailers only. 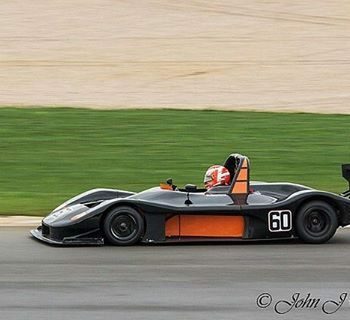 commencing with Spa-Francorchamps 2017 on 6th October 2017. 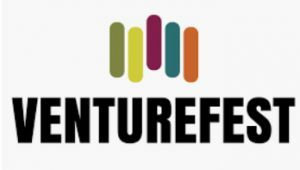 Venturefest North West brings together the region’s innovators, entrepreneurs and investors. It’s where connections are made, growth opportunities born, new ideas inspired, and the most exciting business innovations showcased. The north-west of England is a vibrant hub of innovation, a place where creative minds, science, discovery and investment in future technologies is opening up new and exciting business opportunities. What better place for an event that brings together innovators, entrepreneurs and investors… where connections are made, growth opportunities born, new ideas inspired, and the most exciting business innovations showcased. Welcome to Venturefest North West! 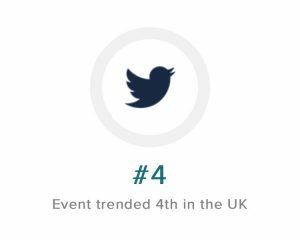 With a unique mix of inspirational speakers, interactive workshops, exhibitors and networking opportunities, the region’s largest event of its kind is in its fifth year and 2018 is set to be the biggest yet. Businesses are urged to enter the Innovation Showcase Competition, following £4million worth of funding offers for 2017 entrants. It has taken over 4years of development work to produce ‘the most Scientifically Advanced Detailing System’. CSP founder has a background in the development and commercialisation of new patented technology, particularly in the Green arena as part of the North West Eco-Innovation programme. He has had the opportunity to work with some of the world’s most highly regarded professors and internationally with the United Kingdom Trade and Investment and Enterprise Europe Network. Over 280 hours of work was undertaken at the Nano Particle research Laboratories at University of Liverpool. They fully tested and digitally recorded the results with Bentley kindly providing Leather samples from their £300,000 Mulsanne for use during laboratory testing. They are currently reviewing the data with a view of implementing CSP Nano Particle Protection System as part of their manufacturing process. 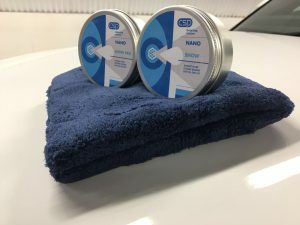 CSP Nano Particle Protection System is now a case study for the Centre for Global Eco Innovation, developed and formulated specifically for the various substrates of a vehicle Glass, Wheels and Paintwork. The Substrate becomes Super Hydrophobic and Oleophobic; providing a virtually self-cleaning surface to the exterior of the vehicle. The vehicle will stay significantly cleaner for longer, preventing the build-up of dirt grime traffic film and contaminants such as brake dust and industrial fallout. CSP Nano Particle Protection System also includes specific products formulated for Leather, Fabric and Alcantara/Synthetic fibres that provide stain and dye resistance without affecting the look and feel. To maintain this ultimate level of finish significantly less water and cleaning products are used. CSP will continue to open new branches and roll out a network of CSP fully trained professional detailers operating under the CSP banner. Once trained, these branches will have an opportunity to become approved applicators of the CSP Nano Particle Protection System. CSP Approved Detailers will be able to exclusively apply the latest CSP Nano Particle Protection System and enjoy the benefits it brings. For more information please register your interest on our joining page. CSP Detailing System includes a specifically formulated range of products. Ph Neutral Conditioning Snow Foam and Lubricating Conditioning Shampoo specifically developed to minimise the risk of abrasion during the wash process and lubricate the wash mitt across the surface of the substrate. Reactive Iron Fe Decontaminant provides the fastest reaction of any product we have tested also available as a high viscosity Reactive Iron Gel Decontaminant. CSP Polishing System and Pads as used by Master Detailers and High End Automotive Repair Centres (Body Shops). Seal and Protect the flawless finish with a choice of LSP Last Stage Product. 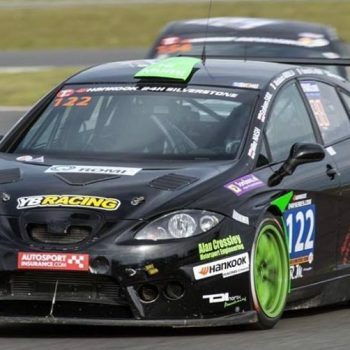 These include CSP Finest Grade t1 Carnauba Wax, QD Gloss + Protect through to the latest Patented Nano Particle Technology. Check out our Instagram page to discover the outstanding results achieved with our products by home enthusiasts and professional detailers alike.